Got a hot date coming up, your wedding day or even just a romantic evening with your significant other? It’s time to start planning the perfect hairstyle for the event. Since the days of fairytale maidens and their knights in shining armor, right up to rom com starlets of today, one thing that hasn’t changed is just how romantic soft, loose up-dos can look. We’ve searched high and low to find the dreamiest hairstyles around. Even if you’re not loved up with that special someone, you’re sure to fall in love with some of these styles. 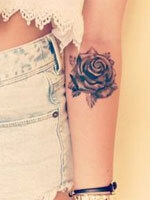 Another accessory which has been used for centuries to adorn women’s hair is, of course, the flower. 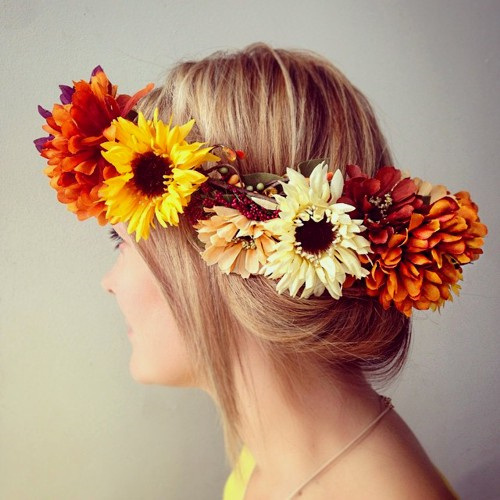 Add some colorful floral embellishments to your long flowing locks for a romantic hippy chick vibe. Braid all of your hair into one beautifully knotted twist for a style that looks like it took hours to complete but is actually sneakily simple. This big braid will add plenty of bounce and body to your locks and will look stunning for any occasion. 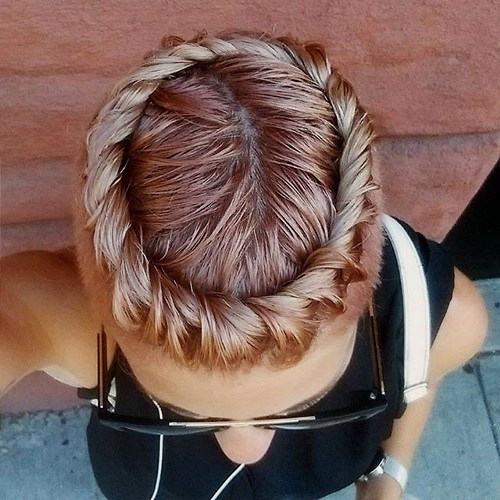 One of the reasons we love braids so much is that there are just so many styles and patterns to try. This look, for example, combines two adorable pigtails with twin French braids which meet in the middle. 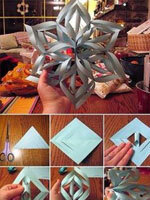 This elegant do is intricate but easily done and guaranteed to stun your date. A fishtail braided up-do is an ideal look for romantic days out yet elegant enough to wear on a loved-up evening. 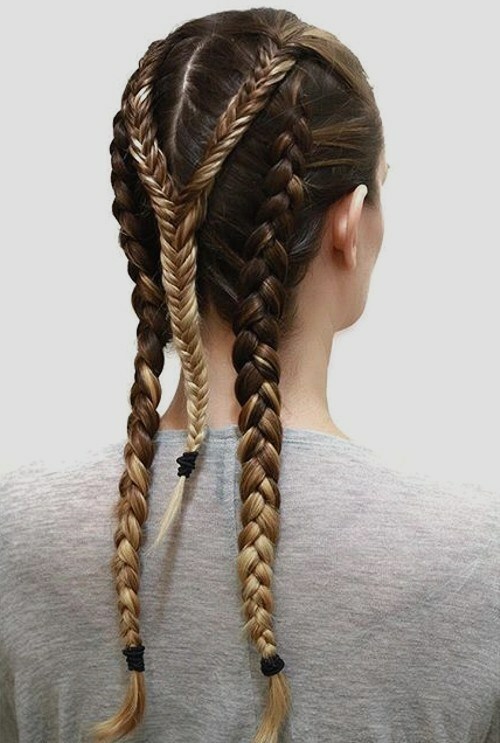 It can be achieved by elaborately wrapping one long fishtail braid around the entire hair. 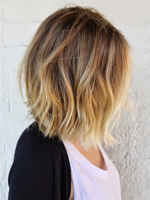 Wearing your hair swept all to one side will always look absolutely gorgeous on anyone. If you’re lucky enough to rock long, flowing locks, this loose, scruffy plait is the perfect way to do just that. Worn underneath a big, floppy hat, this style looks beautifully bohemian and will be ideal for hot dates on bright sunny days. Milkmaid braids are a beautiful way to wear your hair all up. 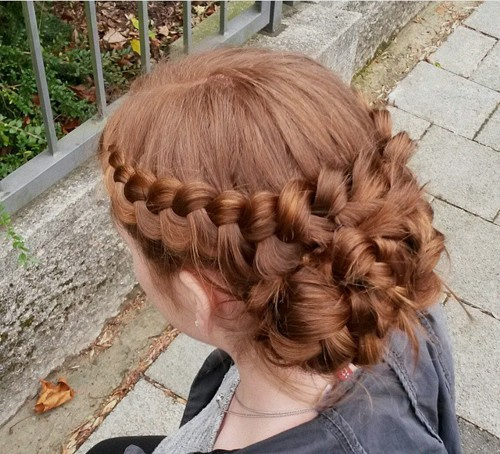 Inspired by the styles worn in rural European villages since the medieval era; this up-do looks like something straight out of a period romance movie. What could be cuter than a dainty little bun and a delicate bow? This is a super sweet style that makes us think of young loved-up couples spending hours of romantic time together. 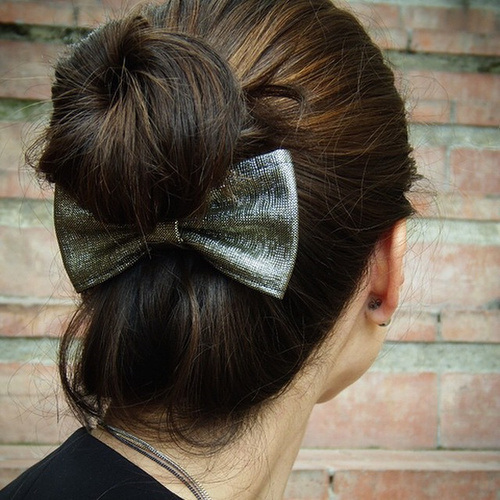 Switch the style up by placing the bow on the underside of your bun rather than on the top or side. 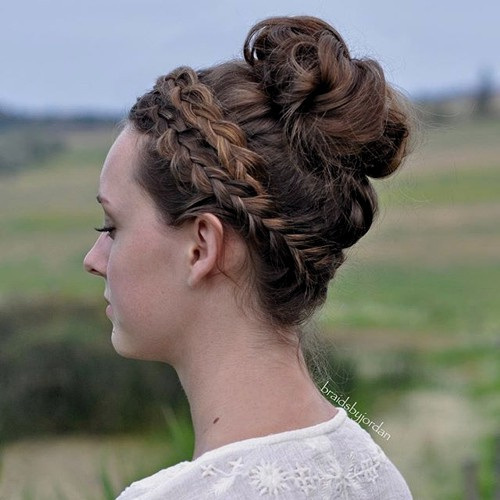 This is another take on the classic milkmaid braid (see number 11). Spend some time and effort twisting your hair into a band of braids with a big knot of twists at the nape of the neck, and you’ll look like you’ve just jumped from the pages of a romantic Jane Austin novel. 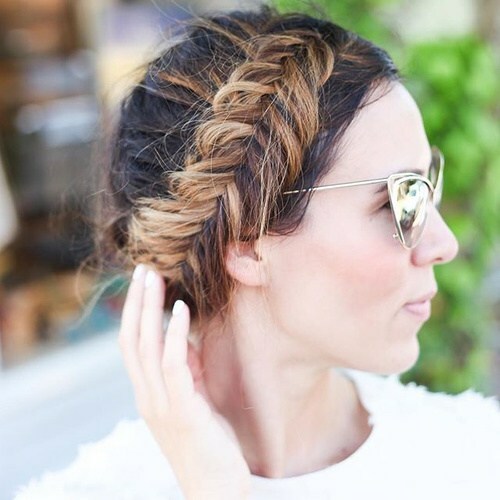 The twisted crown braid is a truly timeless classic which has been worn by women for many hundreds of years. Try out this simple, romantic crown whenever you want to try a more demure, traditional style. You might think that a loose and wavy ponytail is a bit too laid back for a romantic date. This relaxed up-do, however, is made all the more elegant thanks to the addition of a long French braid which is plaited right into the big, bouncy ponytail. 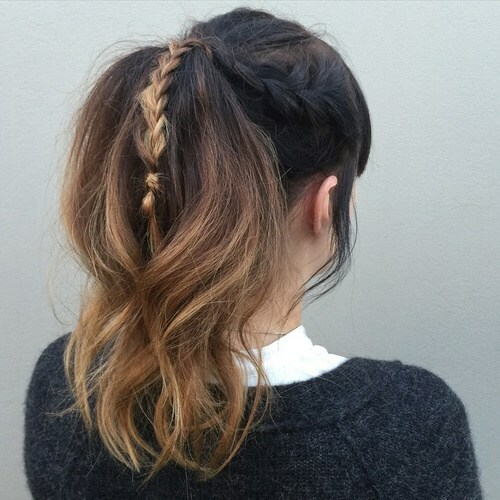 The ombre mix of dark brown and caramel blonde makes this hairstyle even dreamier. 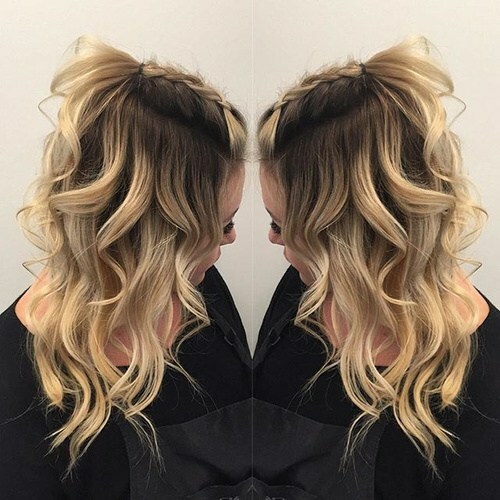 Everything about this flowing hairstyle is beautiful; from the long, loose waves to the twin French plaits braided diagonally around the hair. 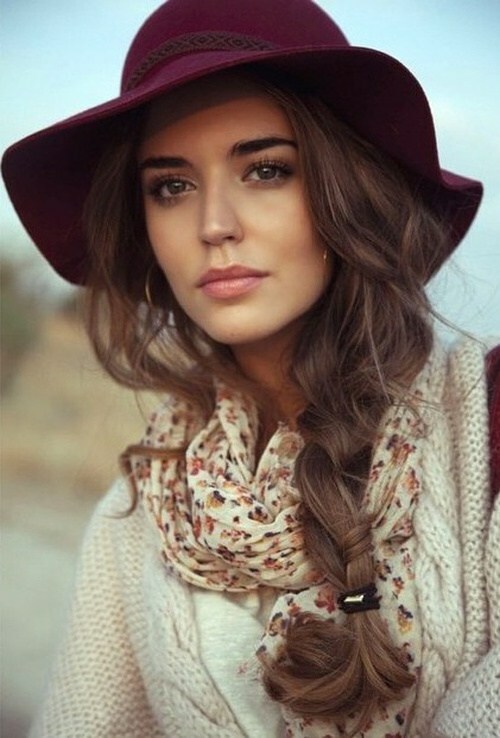 The braids add some soft structure to this boho style and the pretty bow looks adorable. How could any hairstyle called the ‘unicorn braid’ be anything less than fit for a fairytale? 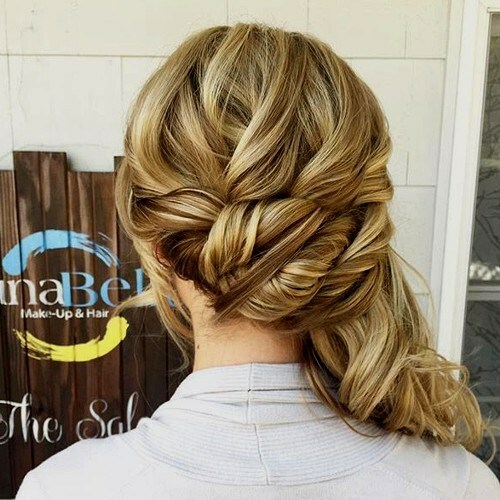 This thick braid straight down the centre of the crown is all the rage at the moment and is sure to wow the lucky companion you share your date night with. Although it looks elaborate and stylish, the unicorn braid is surprisingly simple to recreate. 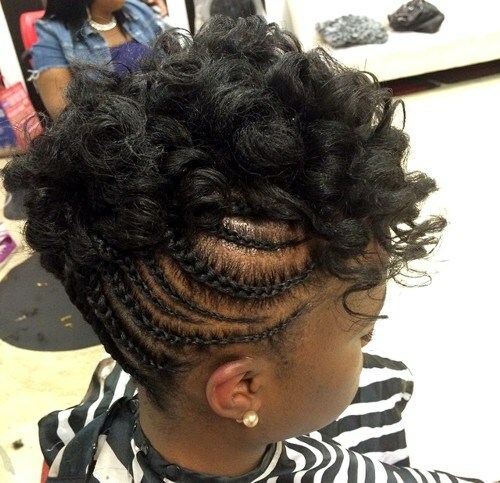 Want all the elegance of a braided up do while still showing off your natural gorgeous curls? 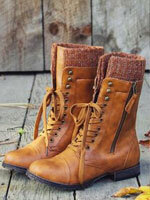 This Mohawk inspired style is the ideal choice for you. Wearing all of your hair swept off your face means that it will be more manageable if you decide to dance the night away. Throughout history and in cultures all around the world, women have added embellishments like feathers and beads to their perfectly braided locks. Add a reverse French braid to the underside of your up-do and plait in a feather accessory to unleash you inner Native American princess. Just like in true love, sometime the simplest style is also the most effective one. This pretty hairdo puts a creative, yet subtle, twist on a simple bun. 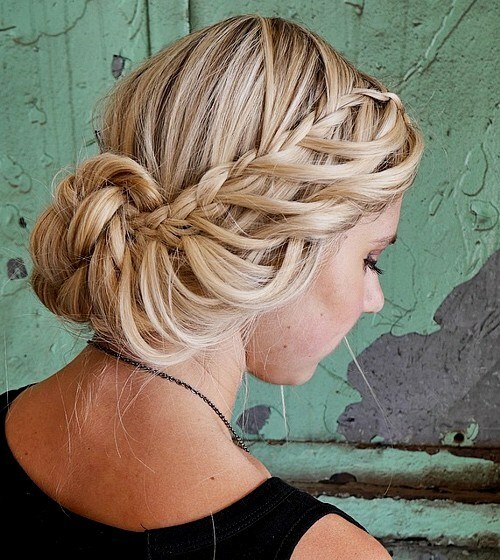 Braids and buns often compete for the most romantic hairstyle around, so why not combine the two with this pretty look? 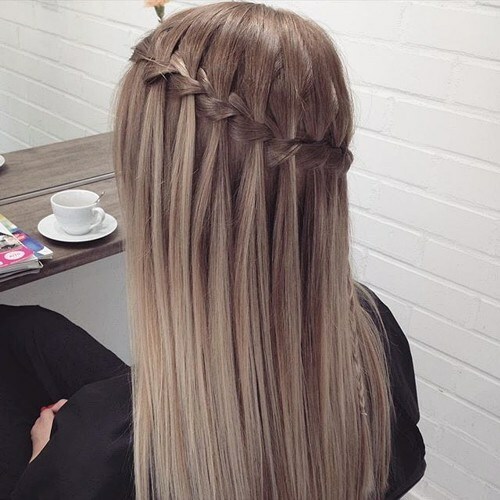 This cascading waterfall braid is the ideal way to add some romance and beauty to long, straight hair. This hairstyle is particularly popular, as it allows the wearer to enjoy wearing their hair down and natural but still look elegant enough for any occasion. Ask anyone what the most romantic event they can imagine is, and you’re likely to get one answer; a wedding. That’s exactly why a braided up-do that’s fit for a bride, like this one, is enough to make our hearts melt. Don’t make the mistake of thinking that you need long, Disney princess style hair to pull off a classic, romantic style. Some pretty definition, like these double braids, can make even the shortest bob look fit for a fairytale. Here is yet another example of just how dreamy a delicate up-do can be. We absolutely love the contrast between the big braid and the thinner, more intricate plait which runs straight down the middle.